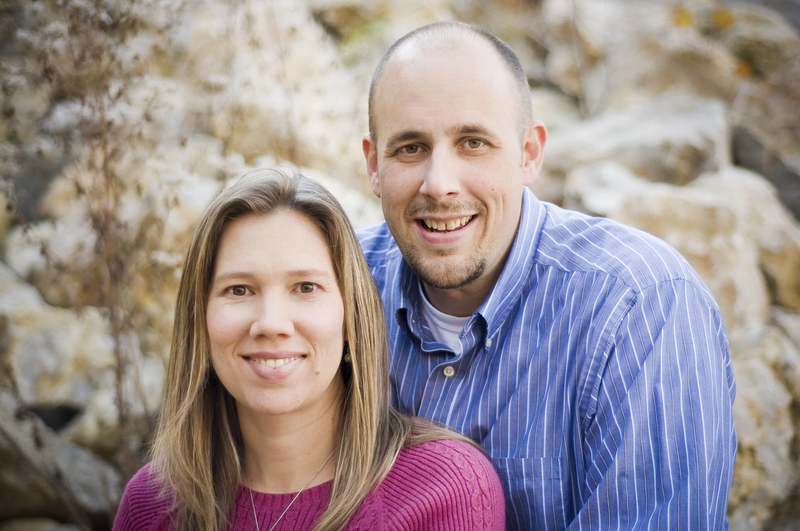 We’re Matt and Courtney Jones, missionaries in Thailand. We’re glad that you’ve taken an interest in our ministry and we hope that this site answers any questions you might have. We also hope that it will give you some insight into the country and culture where we work and live. Thailand has been our home since 2007 and now we can’t imagine living anywhere else. Please take some time to look through our pictures, learn more about our family, familiarize yourself with the many spiritual needs here in northeastern Thailand, and get in touch with us.